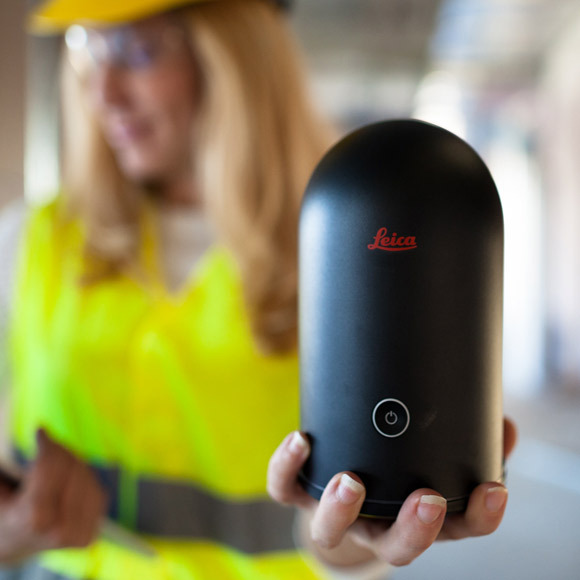 The revolutionary Leica BLK360 laser scanner has been announced by Leica Geosystems. This amazing laser scanner is small enough to fit in your hand but powerful enough to deliver full 360° reality capture in under 3 minutes. 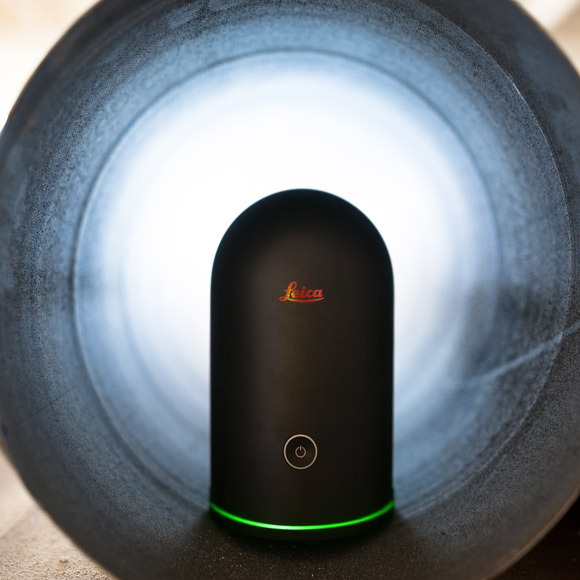 Leica have developed the BLK360 to bridge the gap between scientific-grade 3D laser scanners and emerging camera and handheld technologies. 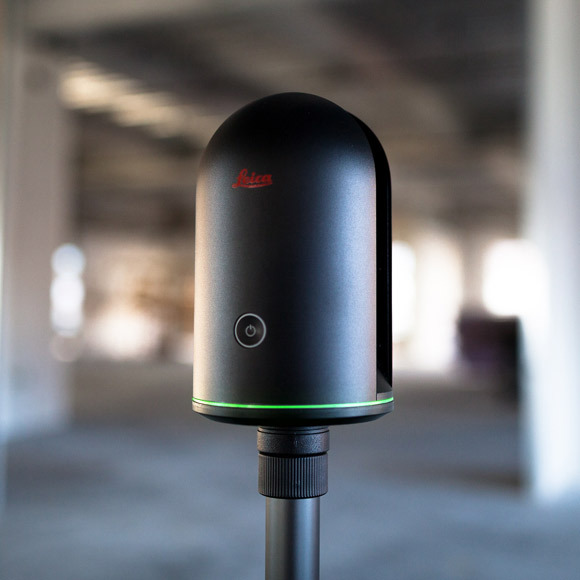 This is the next generation of laser scanner. 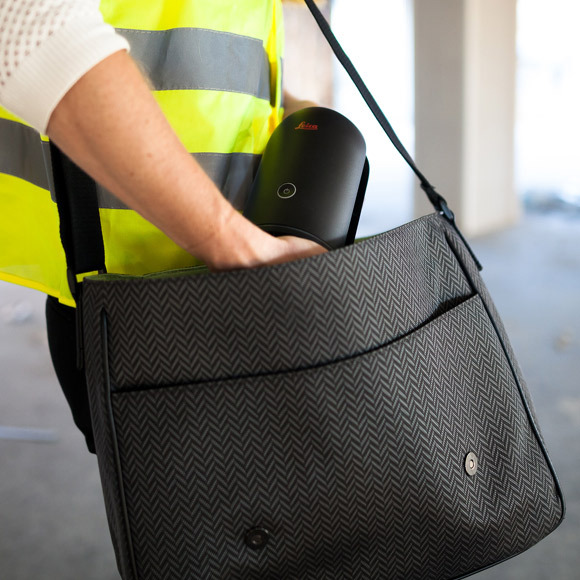 It empowers every AEC professional to realize the benefits gained by incorporating high resolution 360° imagery and 3D laser scan data in their daily work.